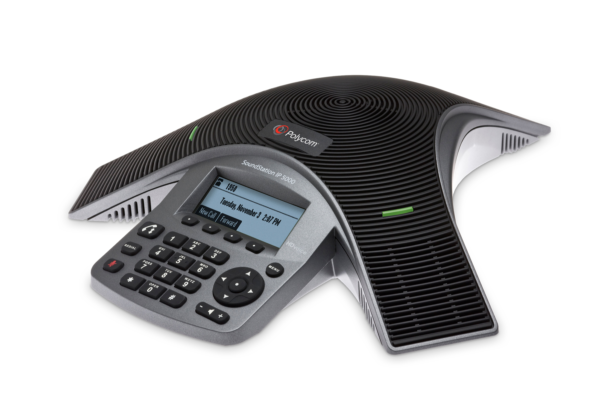 The Polycom SoundStation IP 5000 conference phone delivers remarkably clear conference calls for small conference rooms and executive offices. 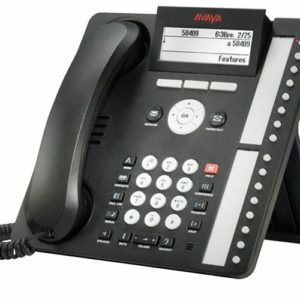 It features Polycom HD Voice technology, broad SIP interoperability, and a modern design that is ideal for smaller rooms—all at an affordable price. 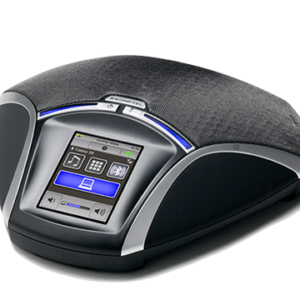 For all calls, the SoundStation IP 5000 conference phone delivers advanced audio performance that is designed for executive offices and smaller conference rooms with up to 6 participants. From full-duplex technology that eliminates distracting drop-outs to the latest echo cancellation advancements, only Polycom can deliver a conference phone experience with no compromises. Conference calls are made more productive and efficient by three sensitive microphones with 360 coverage that allow users to speak in a normal voice and be heard clearly from up to 7 feet away. 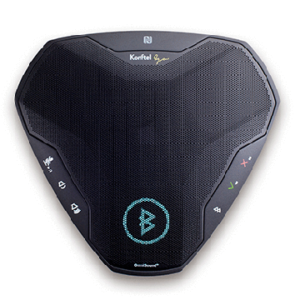 The phone also features technology that resists interference from mobile phones and other wireless devices, delivering clear communications without distractions. 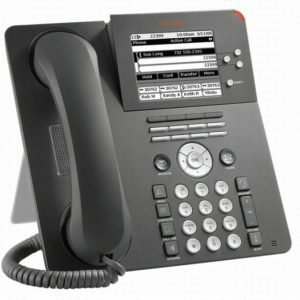 Please Note: This is a PoE version of Polycom SoundStation IP 7000 VoIP , and it does not include an AC power supply.